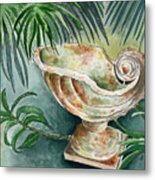 There are no comments for In A Tropical Garden . Click here to post the first comment. 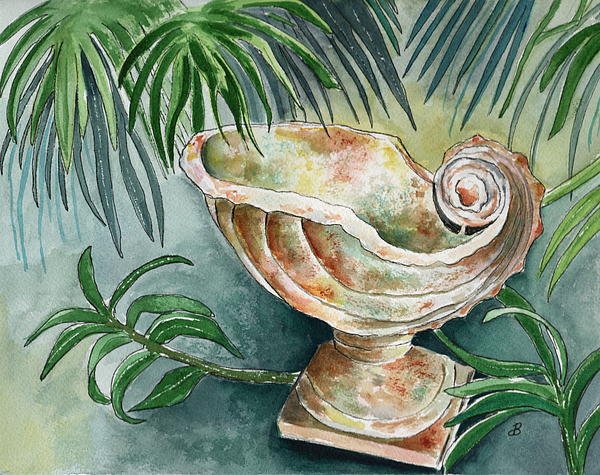 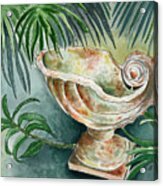 Watercolor painted from a photo of this beautiful nautilus vessel in a tropical garden on the island of Kauai.